The Hawar Islands are an archipelago of desert islands owned by Bahrain, situated off the west coast of Qatar in the Gulf of Bahrain of the Persian Gulf. 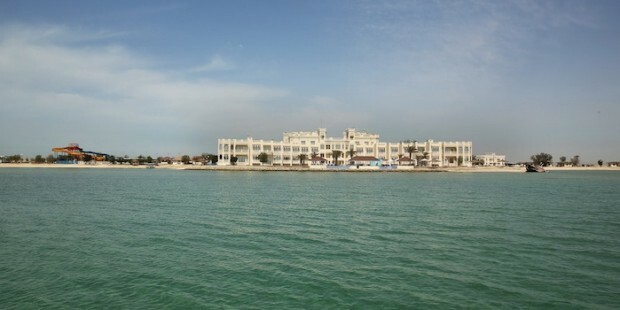 The islands used to be one of the settlements of the Bahraini branch of the Dawasir who settled there in the early 19th century. The islands were first surveyed in 1820, when they were called the Warden’s Islands, and two villages were recorded. 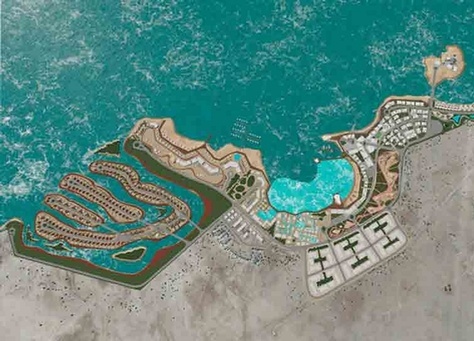 They are now uninhabited, other than a police garrison and a hotel on the main island; access to all but Hawar island itself is severely restricted. Local fishermen are allowed to fish in adjacent waters and there is some recreational fishing and tourism on and around the islands.Fresh water has always been scarce; historically it was obtained by surface collection and even today, with the desalinisation plant, additional supplies have to be brought in.